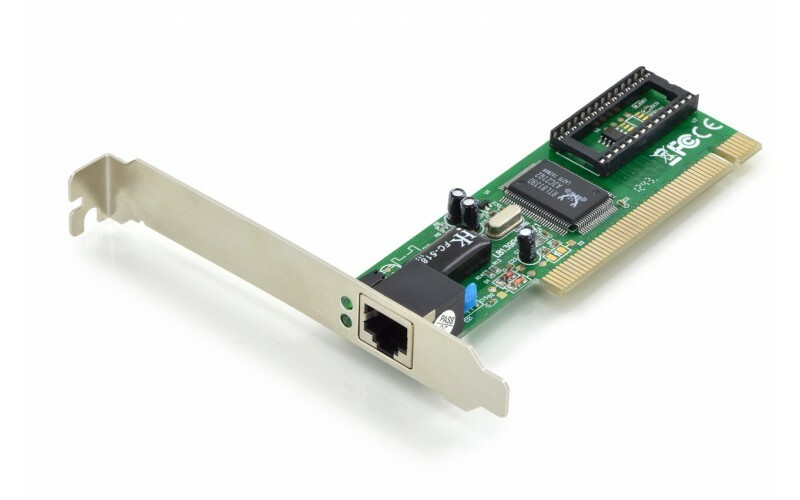 - IEEE 802.3 and IEEE 802.3u compatible. - 20 / 200 Mbit full duplex. 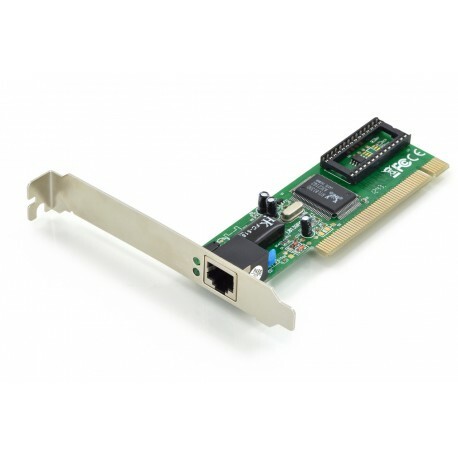 - PCI Local Bus Rev.2.1 and 2.2 compatible. 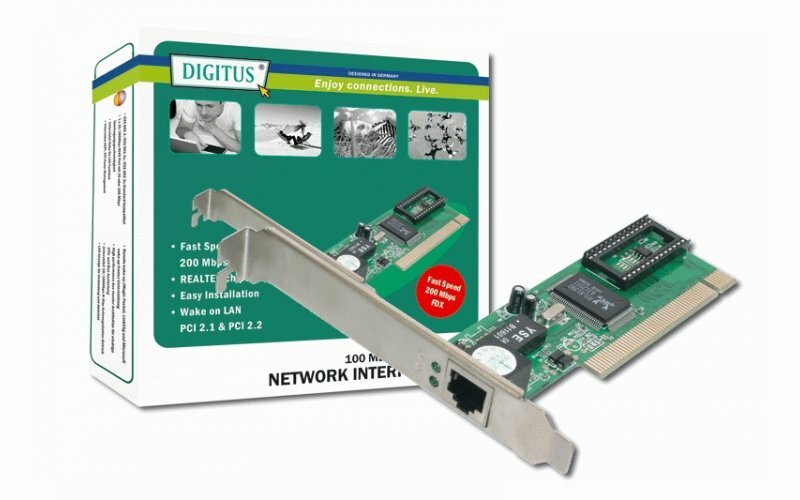 - Suitable for all typical network environments.